Team UiTM Eco-Planet from Universiti Teknologi MARA Shah Alam has 13 female engineers on the team, including its team manager. The team will field its Hydrogen-powered urban concept in the race. 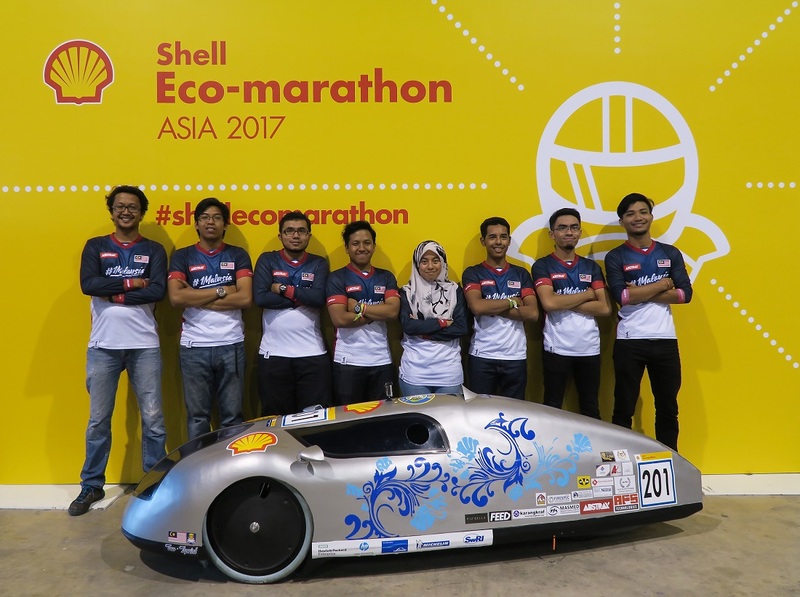 Seven Malaysian teams will compete in the Shell Eco-marathon Asia race at the Make the Future Singapore festival this year. Make the Future is a free festival that celebrates bright energy ideas and innovations from across Asia, with focus on hands-on as well as virtual experiences of energy and power, and its future. The seven Malaysian teams will total about 115 students from six universities. 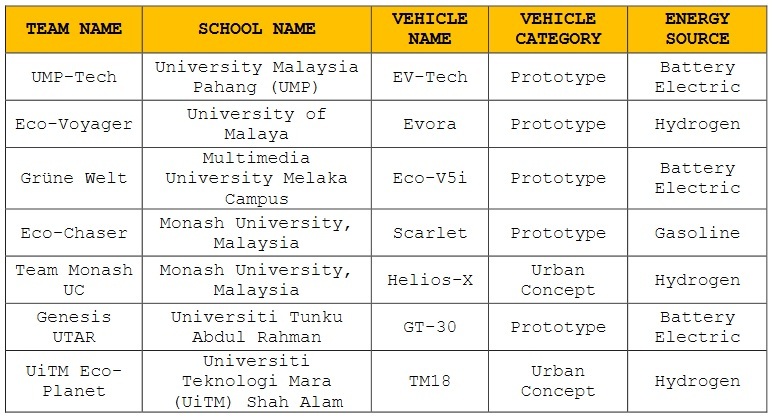 Last year, Team UiTM Eco-Sprint from UiTM Shah Alam emerged as champions for the fourth year running. This year, the team is passing the torch to Team UiTM Eco-Planet which will compete in the Hydrogen category. 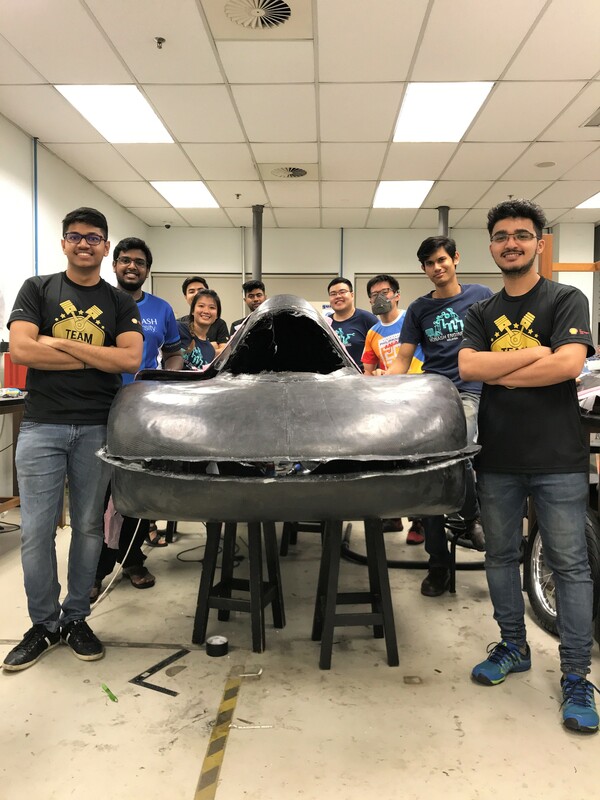 The Shell Eco-marathon Asia race will headline this festival, with over 120 student teams from 18 countries across Asia Pacific and the Middle East expected to put their self-built energy-efficient cars to the test. 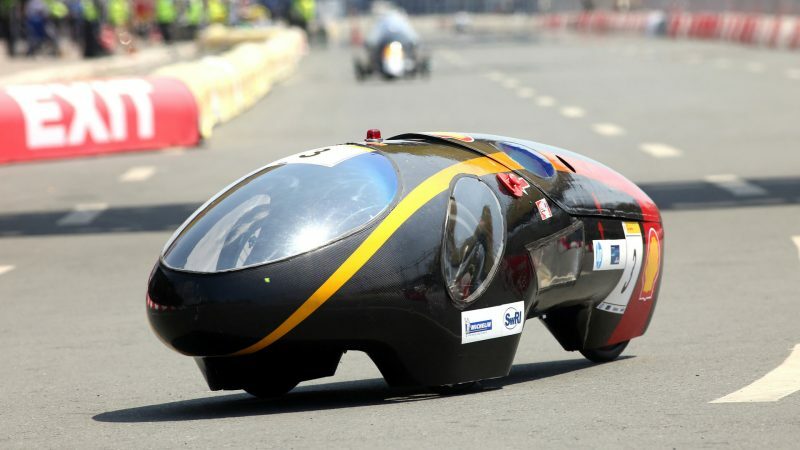 As one of the world’s longest-running student competitions, Shell Eco-marathon is a global programme that challenges bright student minds to design and build ultra-energy-efficient cars, and then put them to the test in competition. 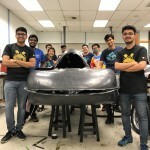 This year, Team Monash UC will be introducing cruise control technology as well as its own driver assist system to calculate the ideal steering angle when turning corners to ensure its urban concept car does not lose momentum at corners, thus maintaining an even and efficient burn of Hydrogen throughout the race. For Team UiTM Eco-Planet, it is a female empowered initiative as the team welcomed 13 female engineers to further develop and design its entry. The team manager, also a female, and two other female engineers will be part of the team of eight engineers heading to Singapore. 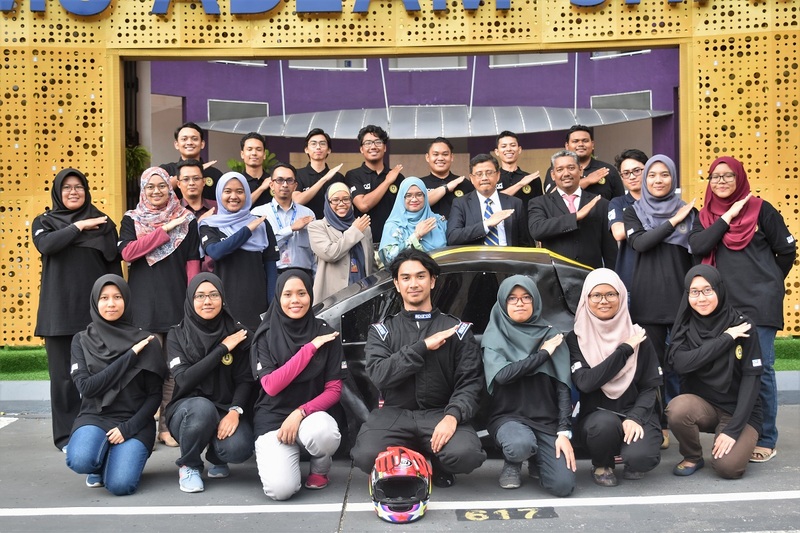 First time participants University Malaysia Pahang, were successful at the qualifiers and will be travelling to Singapore for their first Shell Eco-marathon Asia race. UMP-Tech has set up a dedicated Facebook link and YouTube channel to share its journey to Singapore. 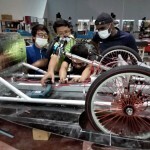 “Shell Eco-marathon (SEM) Asia is a key platform for developing and nurturing youths in the areas of science, technology, engineering and energy fields. It also serves as an avenue for our Malaysian bright and future talents to discover ways of bringing their ideas to life by challenging their young minds to innovate and embrace a smart sustainable future. Shell Malaysia is proud to be partnering the students and universities to showcase Malaysian ideas and capabilities at this platform” explained Nimmi Kamal, Country Head, External Relations, Shell Malaysia. SEM plays a major role in developing the students’ ability to integrate knowledge across subjects by incorporating flipped learning and encouraging them to think in a more logical and holistic way. 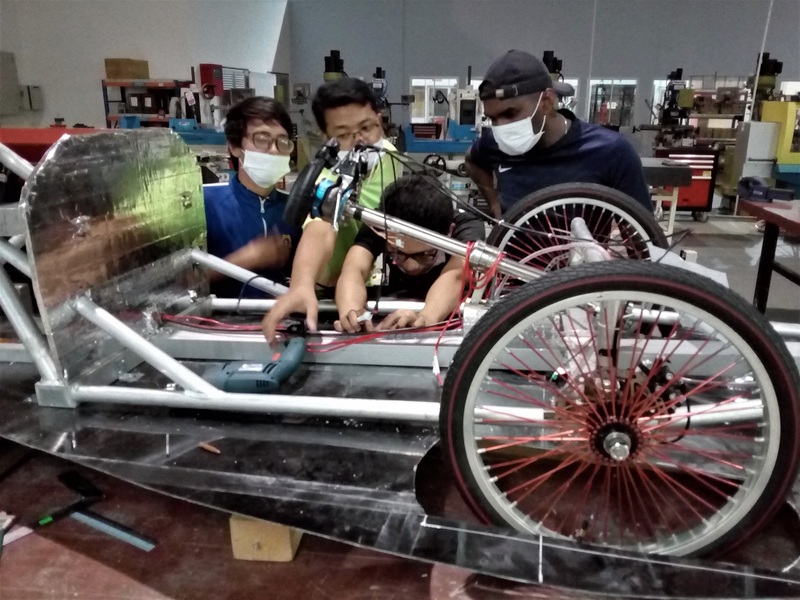 To participate in SEM, each team will design and test their energy-efficient vehicles, therefore, exposing them to the investigative skills of science, analytical skills of mathematics and inventive skills of engineering. This is very much taking the principles of SEM which is designed to provide students with the opportunity to investigate information provided to them in order to understand it based on their own experiences; also known as contextual learning. “Thus, SEM designed to push the boundaries makes learning more relevant as students learn based on current and real-world situations.” continued Nimmi. This initiative is also in line with the Malaysian government’s Transformasi Nasional 2050 (TN50) objective to drive Malaysia’s vision to be amongst the top 20 nations recognised for creativity and innovation. 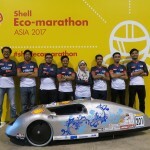 Shell Eco-marathon Asia will include two key competitions this year. The longest running competition is the Mileage Challenge where teams compete to travel the farthest on the least amount of fuel. 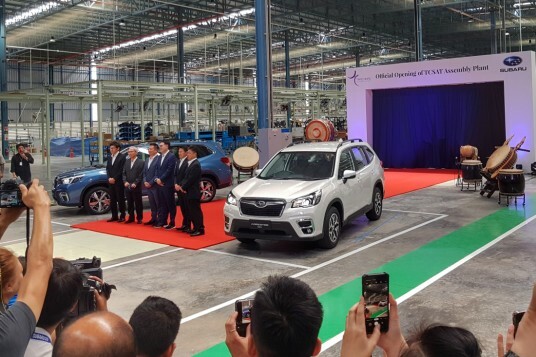 In 2017, the winning team of the Asian leg was efficient enough to travel 2,289 km, equivalent to the distance from Singapore to Chiang Mai, Thailand on just one litre of fuel! The second Shell Eco-marathon competition is the Drivers’ World Championship Asia. Introduced to the Shell Eco-marathon programme in 2016, Drivers’ World Championship challenges the best UrbanConcept teams to combine the proven energy efficiency of their car with the speed and skill of their driver, in a race to see who can cross the finish line first on the least amount of fuel. Also for the first time, Shell Eco-marathon Asia will welcome entrants from Kazakhstan, which will be represented by two universities. Students from Kazakhstan National Technical University will compete with a unique ethanol-powered car designed to perform under extreme weather and temperature conditions, mirroring Kazakhstan’s diverse climate that can range from -40°C in winter to +40°C in summer. Additionally, this year’s festival will have a special after-hours event on 9 March called Make the Future Singapore Lates, but restricted to those aged 18 and above. Adults have the opportunity to explore the festival at night, participate in discussions around the energy future, while enjoying live performances and unique food and drinks offerings. Visitors can also share their views at an open-format casual forum about the future of energy. Watch as over 120 Shell Eco-marathon Asia student teams compete to see who can travel the farthest on the least amount of fuel, culminating in the Drivers’ World Championship Asia. Enjoy exclusive access to the paddocks and technical inspection areas and a behind-the-scenes look at innovative cars of the future. Get your groove on at the kinetic dancefloor and discover what it’s like to generate electrical energy just by dancing. Get competitive as you build and race your own cars powered by nothing but saltwater. Immerse yourself in virtual reality experiences and enter an Energy Theatre to experience what our future world will look like. Enjoy live performances by international and Singapore artistes including Gentle Bones, Charlie Lim, Jasmine Sokko and MICappella. Chat with young scientists and energy entrepreneurs at The Bright Ideas Challenge and Shell #IdeaRefinery Make the Future Festivals is Shell’s global platform for conversation, collaboration and innovation around the world’s energy challenges : how to generate more energy, while producing less CO2 emissions. With events hosted in countries around the globe, the aim is to provide an opportunity for multiple stakeholders like students, entrepreneurs, businesses, governments and the public, to experience, test and contribute bright energy ideas. In Singapore for the second year, Make the Future Singapore will be held at Singapore’s Changi Exhibition Centre from 8 – 11 March, 2018. Make the Future Singapore 2018 is held with support from the Singapore Tourism Board, Ministry of Education, Science Centre Singapore, Innosparks, Strides Transportation and Borneo Motors. For more information on Make the Future Singapore and to register for free priority tickets, please visit http://sg.makethefuture.shell.